NLRB Reverts to a Broad Test for Determining Joint Employer Status At Least for Now - Employee or Independent Contractor? In a December 18, 2017 Legal Alert, we reported on the National Labor Relations Board’s Hy-Brand Industrial Contractors, Ltd. decision. That decision overruled a broad test for determining joint-employer status under the National Labor Relations Act that had been adopted in the Board’s 2015 ruling in Browning-Ferris Industries. 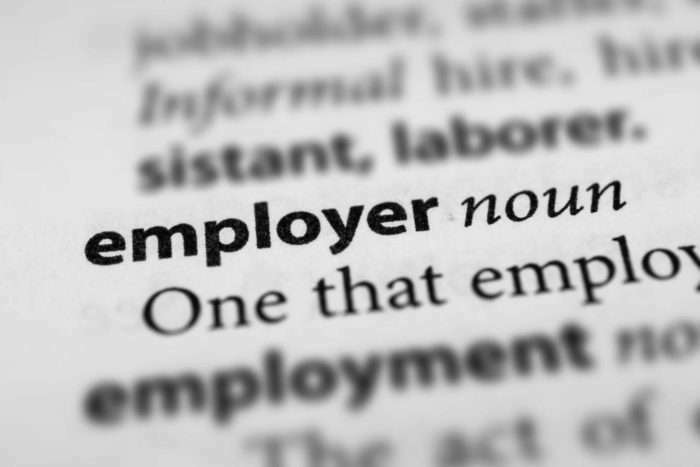 The Hy-Brand decision replaced the Browning-Ferris test with a more stringent test requiring that an employer actually exert direct and immediate control over “essential” employment terms of another employer’s employees to be deemed the joint employer of those employees. The Hy-Brand decision quickly became the subject of controversy, however, because one of the Board members who had voted in favor of overturning Browning-Ferris, William Emanuel, had worked for a law firm that was directly involved in the Browning-Ferris case before he was appointed to the Board last year. Earlier this month, the Board’s Inspector General issued a report concluding that Member Emanuel should not have taken part in the Hy-Brand decision. In the wake of that report, the Board announced on February 26, 2018, that it was vacating the Hy-Brand decision. This means that the decision no longer has any legal effect. As a result, the Browning-Ferris test for joint-employer status, which allows an employer to be found to be the joint employer of another employer’s employees if it has “indirect control” or the mere contractual right to exercise control over those employees, is, for the time being at least, the binding standard for determining joint-employer status under the National Labor Relations Act.